At Envision Homes we believe the home is a sacred space for all. A home should be a magnificent place where dreams are born, loved ones gather, smiles are shared, and wonderful memories are made. At home, everyone should be able to live their best life. We thrive on the fact that our unique designs, quality materials, and skillful approach are used to craft a place as special as your home. Intently understanding the needs and values of our homeowners is our first objective--making them a reality is our second objective. This collaborative team approach to the homebuilding process opens many doors for our homeowners. If at any time during your home building search you don't see what you are looking for, just ask, as we often have another opportunity around the corner. 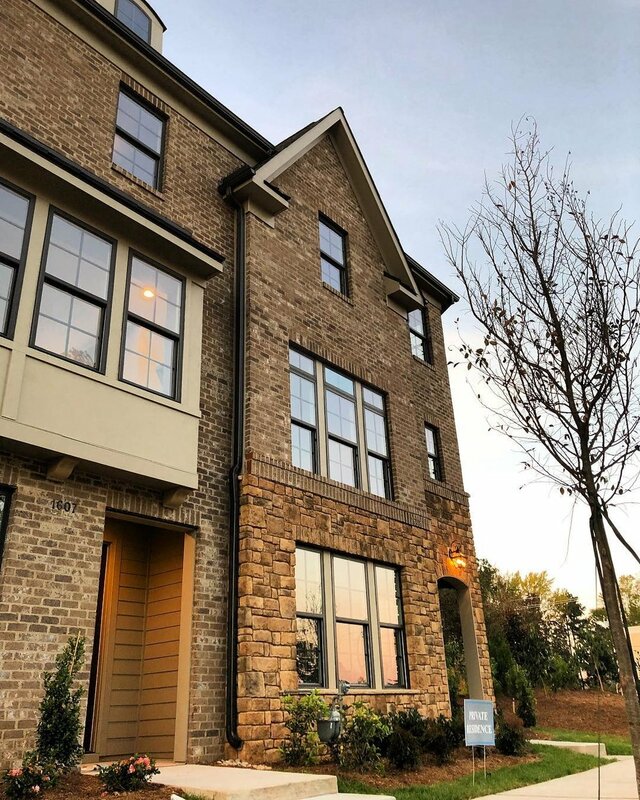 As a lifelong Raleigh-Durham homebuilder with vast experience in our local market, we understand the importance of selecting only the finest home building sites. Envision Homes would be honored to get a glimpse of your vision for A BETTER LIFE and to be your partner of choice in making your home a reality.